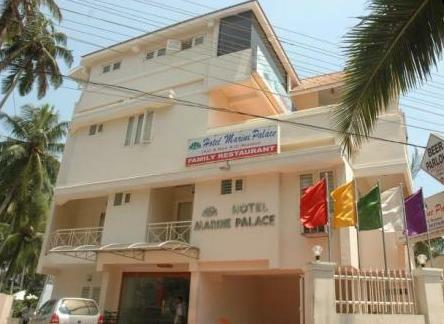 Located in Kovalam, Hotel Marine Palace is situated near the beach and offers a wide range of facilities to suit each guest’s preferences. 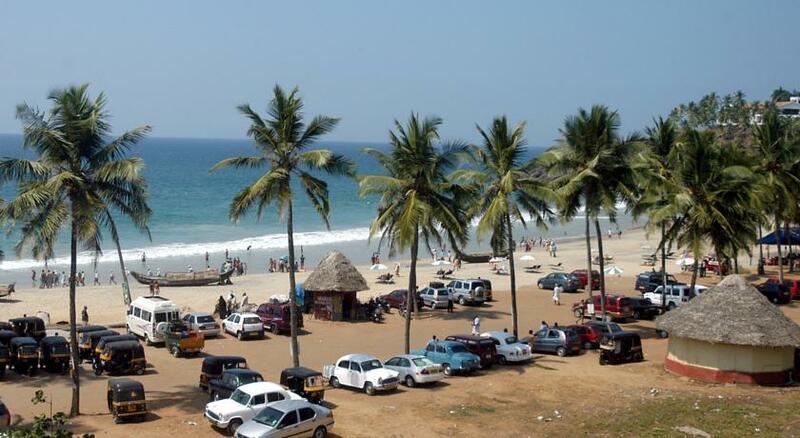 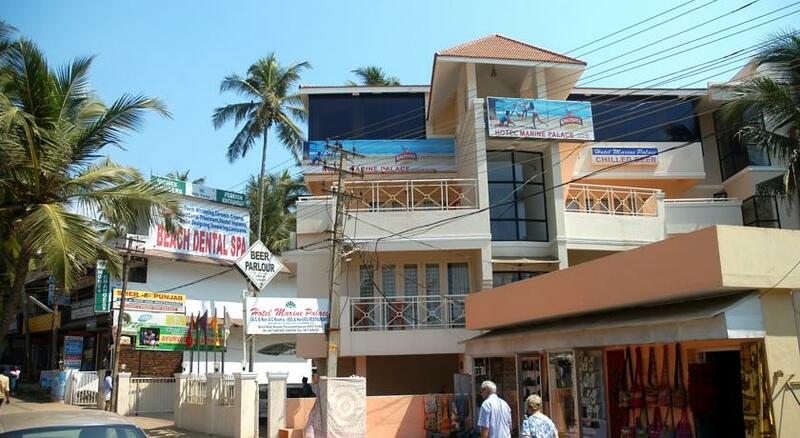 Being located on the Kovalam beach, which is one of the most famous beach in India simply relaxes and rejuvenates the minds.Guests can indulge into various activities ranging from soaking in the sun, swimming in the sea waters, kayaking, and much more on the Kovalam beach. 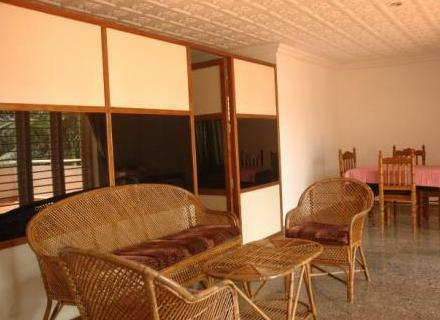 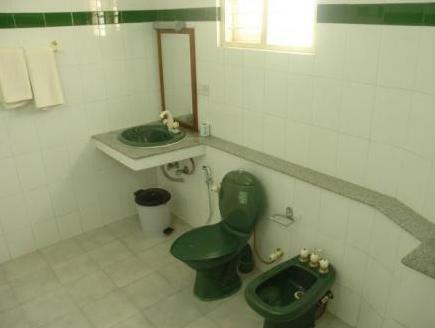 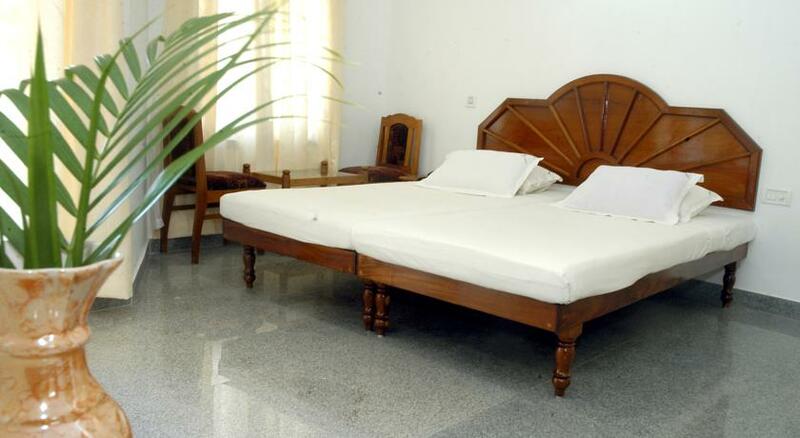 The hotel offers a number of facilities that include Ayurveda treatments, Allopathic and Homeopathic treatments, outdoor swimming pool, in house laundry services, doctor on call, 24 hour medical assistance, A/C as well as Non A/C room available, car rentals, house boats, surfing boats, internet facilities and much more. 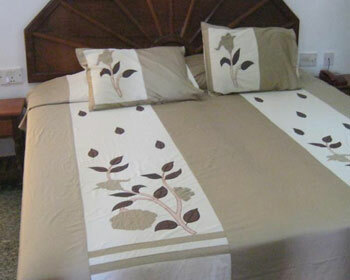 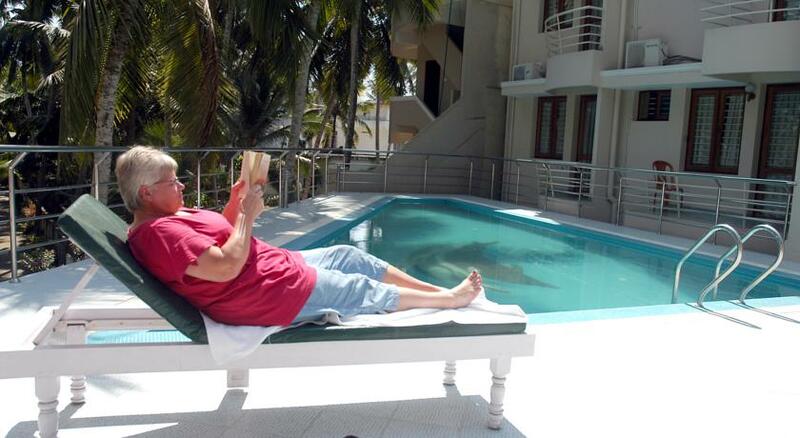 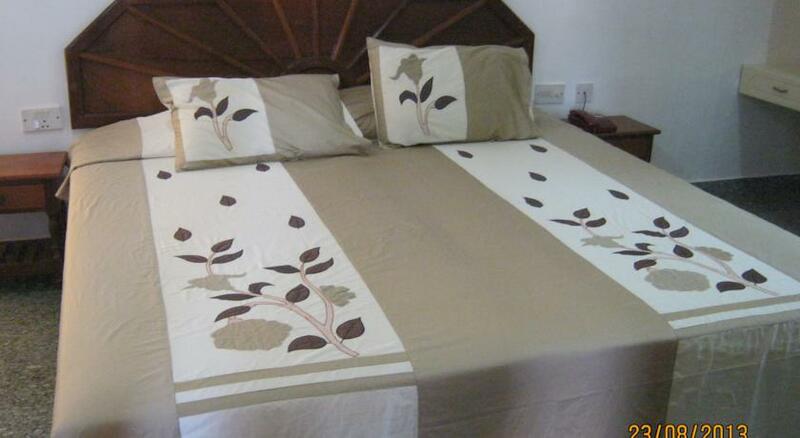 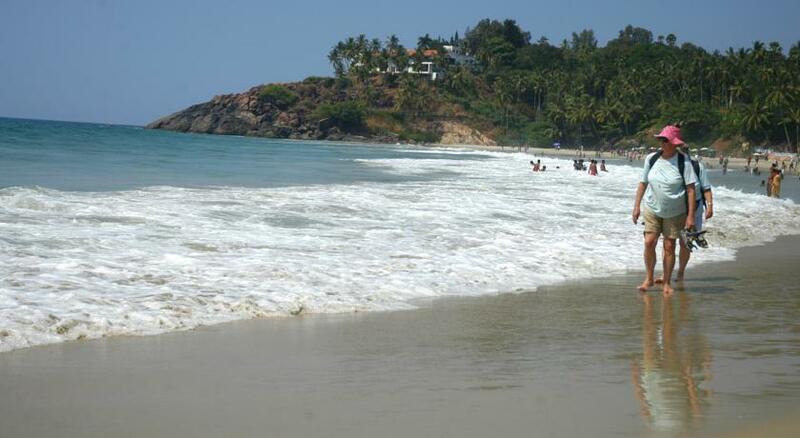 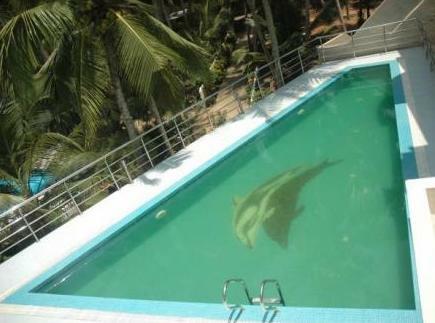 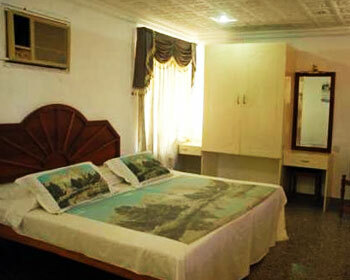 The hotel offers marine non A/C rooms for guests at moderate prices. 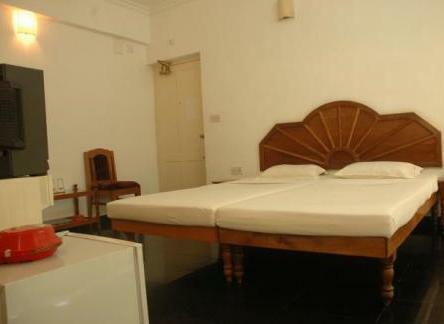 The room offers either a double bed or twin beds are available on request, a ceiling fan, direct calling services, attached bathroom with running hot/cold water, a mini bar/fridge, chargeable wireless internet, chargeable extra bed, separate sitting area, complimentary breakfast included in the package, in house laundry services, 24 hour room services and a view of the sea face. 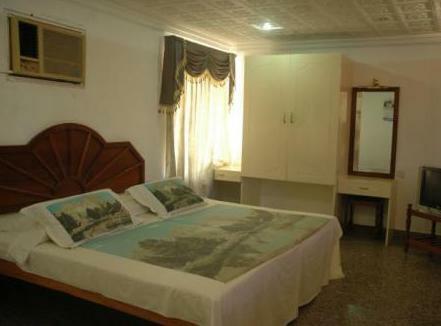 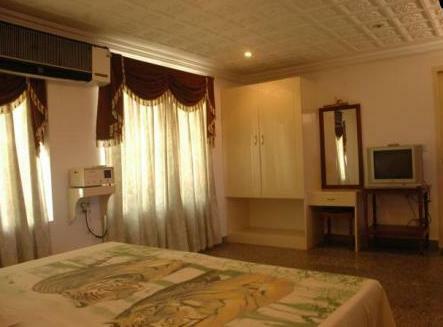 The hotel offers marine A/C rooms for guests at moderate prices. 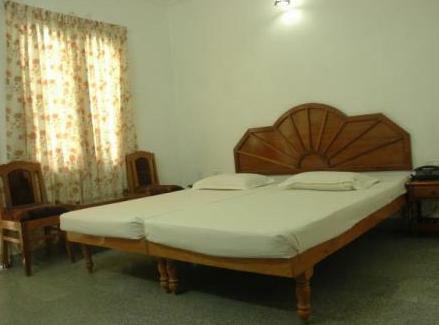 The room offers either a double bed or twin beds are available on request, a ceiling fan, fully air conditioned within room temperature control, direct calling services, attached bathroom with running hot/cold water, a mini bar/fridge, chargeable wireless internet, chargeable extra bed, separate sitting area, complimentary breakfast included in the package, in house laundry services, 24 hour room services and a view of the sea face. 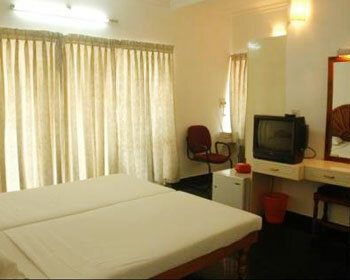 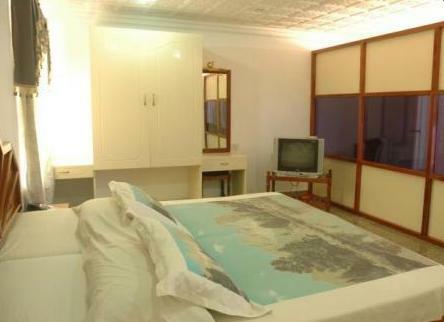 The hotel offers marine deluxe A/C rooms that feature complete luxury and relaxation along with modern amenities. 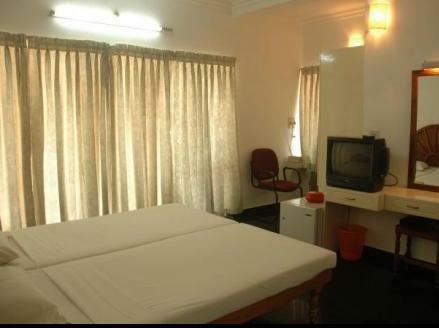 The room offers a comfortable king sized bed, a ceiling fan, fully air conditioned within room temperature control, direct calling services, attached bathroom with running hot/cold water, a mini bar/fridge, chargeable wireless internet, chargeable extra bed, separate sitting area, complimentary breakfast included in the package, in house laundry services, 24 hour room services and private sit out balcony with a beautiful sea face view. 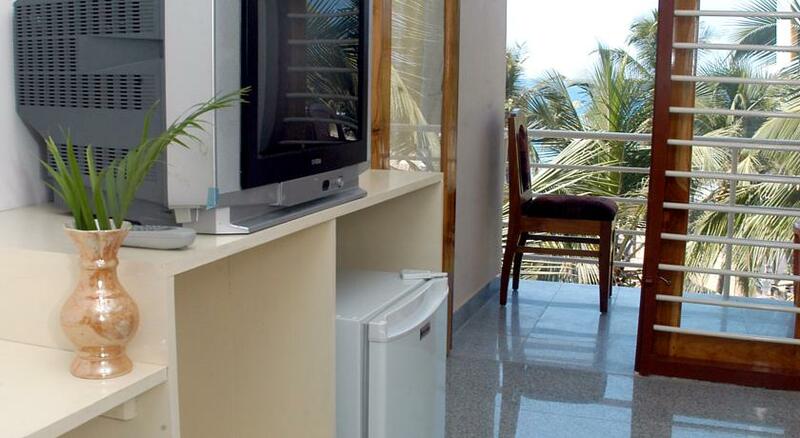 The hotel offers marine royal suite that feature complete luxury and is spaciously designed with its own living room and a separate dining area. 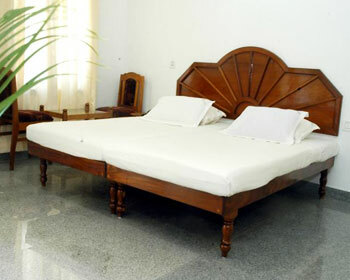 The suite’s bedroom offers a comfortable king sized bed, a ceiling fan, fully air conditioned within room temperature control, direct calling services, attached bathroom with running hot/cold water, a mini bar/fridge, chargeable wireless internet, chargeable extra bed, separate sitting area, complimentary breakfast included in the package, in house laundry services, 24 hour room services, private sit out balcony with a beautiful sea face view, living room along with a sofa set and a separate dining area. 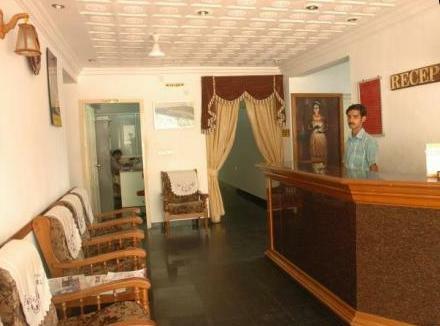 The hotel offers its own in house restaurant that features vegetarian as well as non vegetarian cuisines. 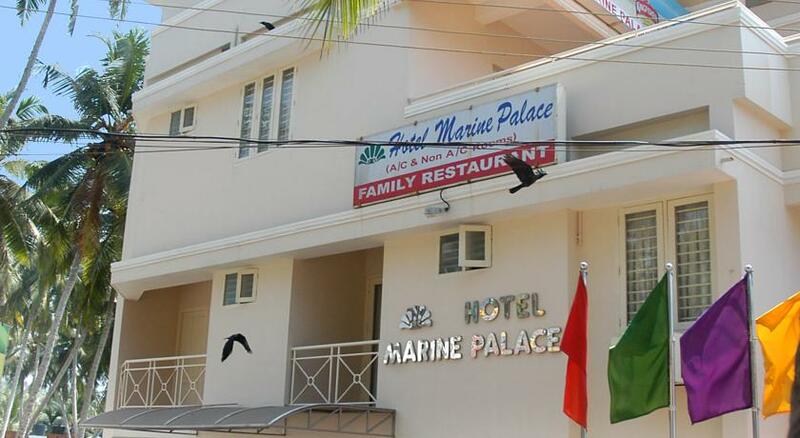 With a variety of delicacies the restaurant offers a menu with Indian, Continental, Chinese, Sea food, Italian and local Kerala dishes.